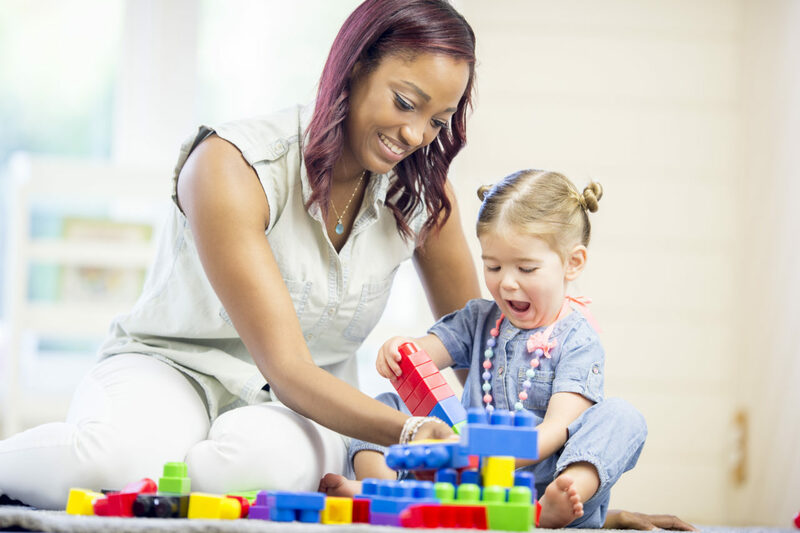 Also referred to as Naturalistic Developmental Behavior Interventions (NDBIs), this family-friendly form of ABA teaching has been found to be highly motivating to children and readily accessible to parents. Naturalistic teaching sits upon a strong research base, and is increasingly being utilized in homes, centers and schools around the country. All NDBIs operate under the three-part contingency of ABA treatment, which is antecedent-response-consequence. This means that the loop between a behavioral precursor and its result is observed. Naturalistic teaching also models ABA treatment in the following ways. Manualized practice and fidelity of implementation. There is clarity, accuracy and intention in how the teaching is delivered and assessed. Individualized treatment goals. NDBI targets are not based on the child’s age or a national standard. Instead, they come from the child’s current stage of development. Ongoing measurement of progress. A critical component of ABA therapy is the systematic collection of data that can be objectively measured and used to inform instruction. What does naturalistic teaching look like? In this form of ABA therapy, the child initiates the teaching episodes. Their therapist, teacher or parent can then insert the NDBI into the situation. For example, perhaps a child is playing with Legos, a favorite toy. If a teaching goal is to help the child name and identify colors, the adult might introduce the idea to build Lego towers according to color. This creates opportunities for naturally occurring descriptive language, balanced social interaction and a reduced dependence upon prompts. Naturalistic teaching embraces a developmental systems approach, meaning the acquisition of a new skill in one domain (color identification while sorting) can be applied in other domains (using the name of a color as a description for a desired object). This makes instructional time especially valuable and helps the child become more independent. The use of NDBIs has been found to be positively and naturally reinforcing to children. Parents can enjoy practicing naturalistic teaching with their child, as its tenets are best offered in a setting that feels comfortable and fun. An ABA specialist at Trumpet can help moms and dads learn how to introduce naturalistic teaching into their homes. Contact us at Trumpet to learn more about the science of naturalistic teaching.